Affordable, comfortable and pleasant to wear, the Adidas black socks offer you nice playing conditions. The Adidas black socks will please you with their comfort and their efficiency. Black with the white logo, these squash socks bring you a chic and elegant style. They are also efficient thanks to their material and their design. 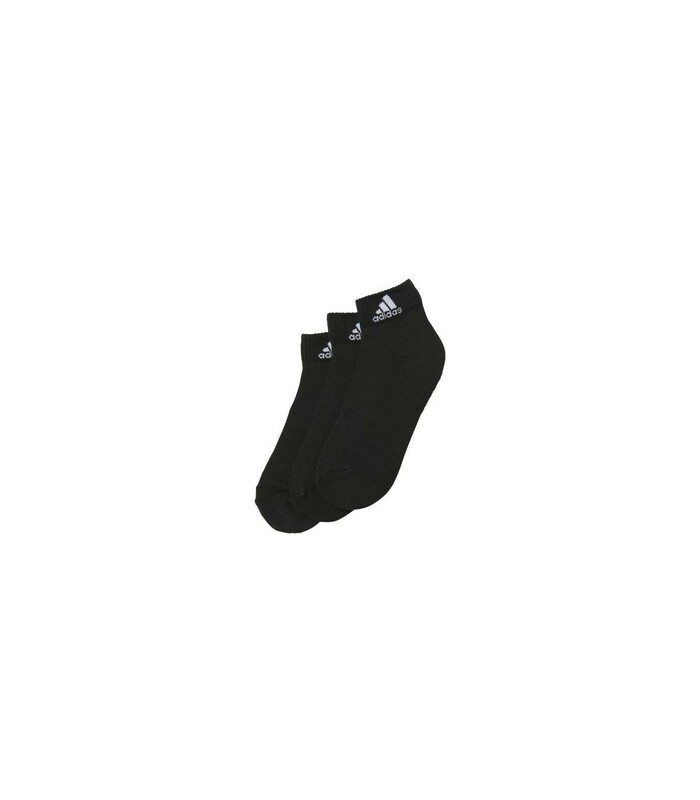 The Adidas black socks are ideal for squash players: they allow a good ventilation of your feet and limit the risks of frictions and overheating. 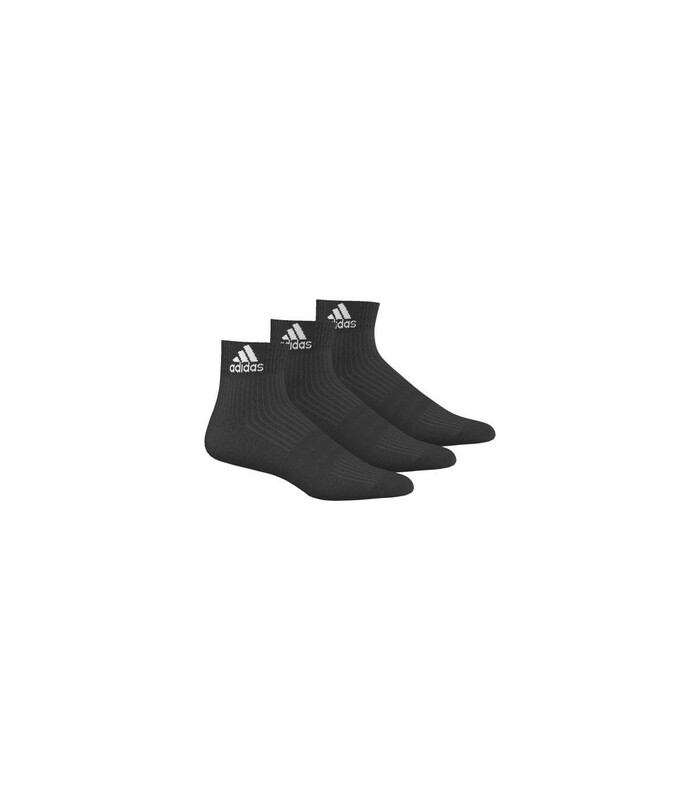 If your feet are particularly sensitive and if you often have blisters, the Adidas black squash socks will help you to play more comfortably by protecting your feet. 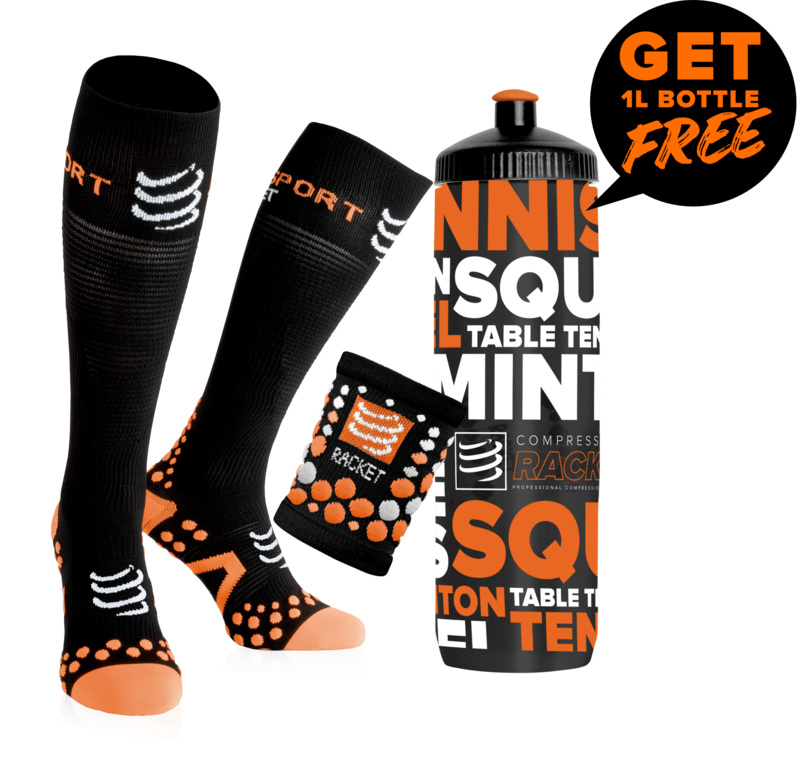 Available in packs of 3 pairs, these squash socks are very affordable and allow you to forget the unpleasant feelings of frictions to better focus on your game.